Temperature sensors are an important component of applications in industries such as food and beverage processing, petrochemical, cosmetics, pharmaceutical and other scientific and engineering processes. Temperature sensors are able to prevent engines and equipment from overheating as well as preserving the characteristics of substances that change according to heating or cooling. Using both contact and non-contact means of information gathering, temperature sensors or heat sensors are sensitive to changes in the state of a material or substance. Contact temperature sensors are used with solids, liquids or gases and use physical contact to determine the temperature of an object or material. Contact sensors are simple to use and relatively accurate. They have a wide application range but run the risk of contaminating a substance or process. Non-contact sensors or temperature probes use infrared energy emissions to determine the temperature or temperature change of a material or substance. 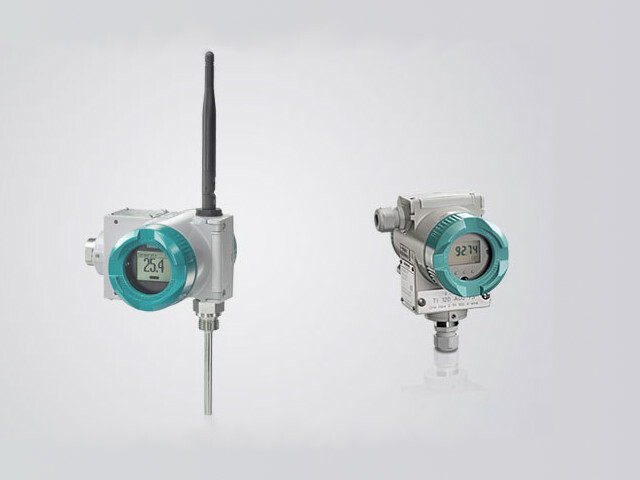 Unable to be used for gas applications, non-contact sensors are however ideal for objects in motion and are able to provide a quick temperature reading. The sensors determine temperature by sensing physical characteristics such as thermal or infrared radiation, substance resistance or electromagnetic readings. Examples of temperature sensors include devices such as thermocouples, resistance temperature detectors and thermistors. 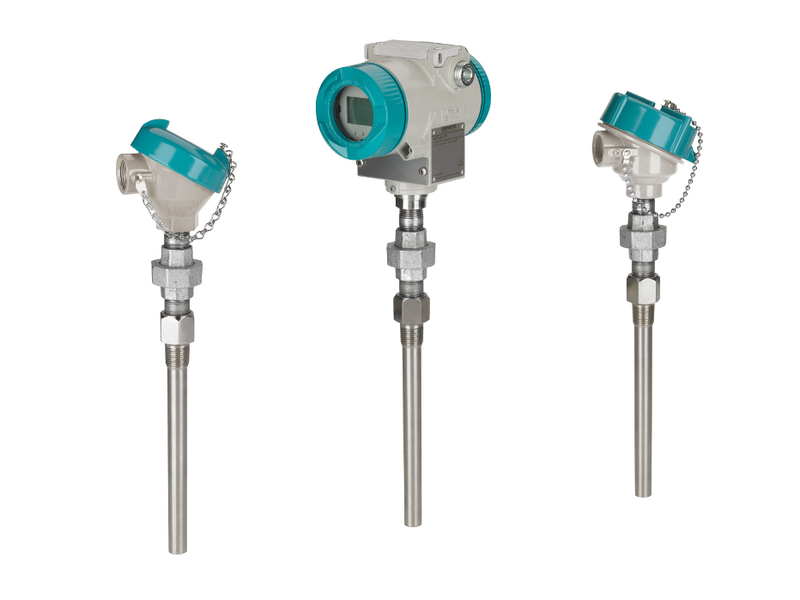 Thermocouples are suitable for heavy-duty environments as they are able to withstand extreme environments and high temperatures. They are also a relatively cheap component of a processing system. Resistance temperature detectors (RTDs) are more expensive but are used in processes where accuracy is essential for process control as they are able to ensure precise measurements. Thermistors on the other hand are especially sensitive to temperature changes as they are typically constructed of semi-conductor materials. They change in electrical resistance when exposed to differing temperatures. When determining the most suitable temperature sensor to install in a system, there are a number of factors to consider. Most importantly, the desired temperature range, reading accuracy and the repeatability of the process are primary choices. Other factors to consider include: probe type, electrical output, sensitivity, response time and cost. For some specific applications, the ruggedness or durability of the temperature sensor may be important. These sensors will have to resist moisture, harsh weather conditions and pollutants or contaminants and so maybe need extra components for protection. Temperature Sensors Temperature sensors are used to identify or read the temperatures of materials or substances and supply this information to a control system, or visual output system. An observer is then able to make adjustments accordingly.